To MINI purists, the Countryman is the work of the devil and nothing more. It’s by far and away the largest MINI to ever be made and, not only is it large, but it flaunts it. 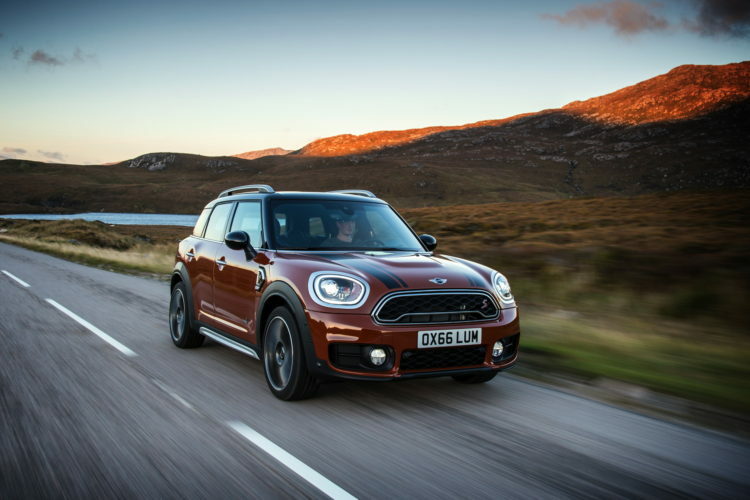 With its semi-rugged styling, larger wheel arches and ALL4 all-wheel drive, the MINI Countryman is clearly aimed at enthusiasts who have an active lifestyle. Or at least enthusiasts who want to seem like they have an active lifestyle. The new Countryman also packs more luxury and technology than ever before. So it’s sort of the anti-MINI, the Countryman. But is it really that bad? Motor Trend seems to think not and we’ll probably agree. MINI is growing up. The new Countryman is based on the brand’s UKL2 architecture, shared with parent company BMW, which uses it on the X1 Crossover. And with that growing up, MINI is moving a bit more upscale and bringing both size and luxury with it. While this bothers some MINI purists who want their cars to be as small and simple as possible, that recipe just doesn’t work in today’s world. However, that doesn’t mean their favorite brand’s cars have to be become more lifeless as size increases. In fact, Motor Trend seems to think that the biggest MINI is actually quite fun to drive. 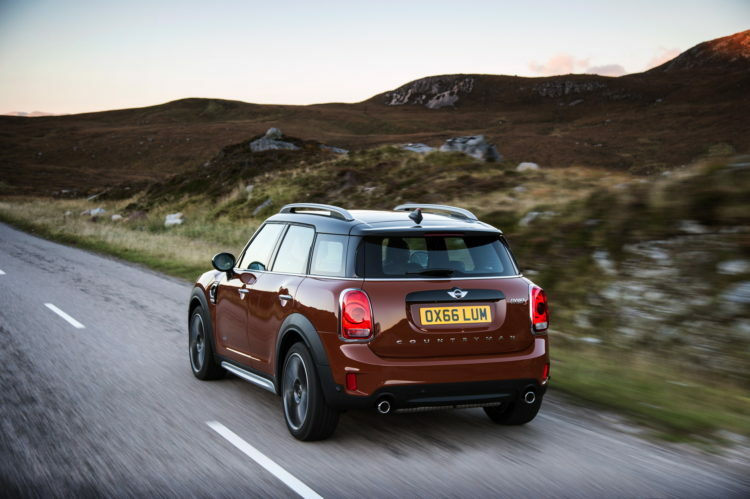 “The Cooper S ALL4 Countryman automatic we sampled on the launch program in the U.K. zipped along narrow British country lanes like a tall hot hatch”, said Angus MacKenzie of MT. Considering that MINIs started out life as hot hatches back in the day, that’s high praise. Especially when you consider that the Countryman has more practicality and utility than any MINI in history. So, while it gains the extra utility in size and ruggedness, it remains as fun to drive as a MINI should. And that’s important. A lot of purists will give the Countryman a hard time because it isn’t what they’re used to from their favorite brand. However, the newest MINI delivers on its promise of blending fun with practicality. But don’t take just our word for it. Check out what MT had to say.